Moonstone is one of my favourite crystals. Interestingly, I've always been drawn to images of the moon (yes, I had that crescent moon and stars stuff all over my room as a teen), and I've always appreciated moonstone jewellery. 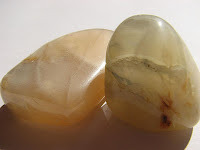 Due to associations between womanhood and the moon, moonstone has always been seen as a good stone for women, particularly for hormonal imbalances or fertility issues. 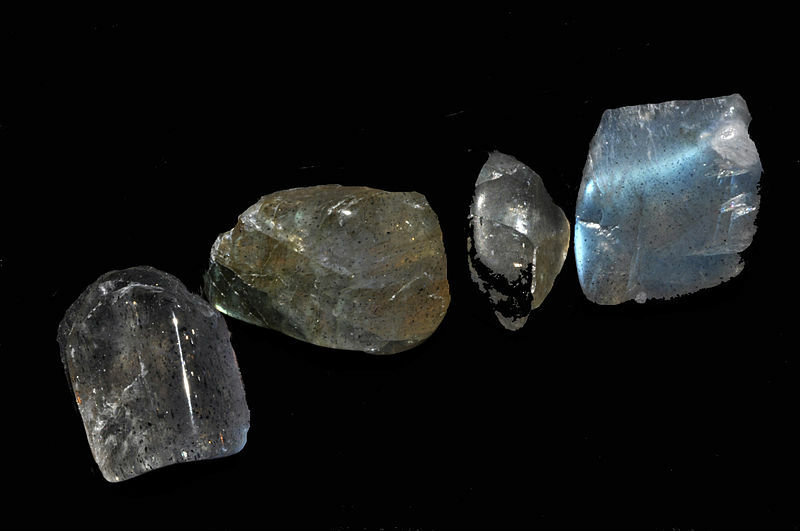 I've always found moonstone attractive - in all its forms: rainbow with the spectacular blue sheen or the versions in creamy and milky whites with browns. I usually have a piece on the altar and I often reach for it when I have anxiety or depression recurrences. It's a beautiful stone. I regret not getting to Moonstone beach in CA.